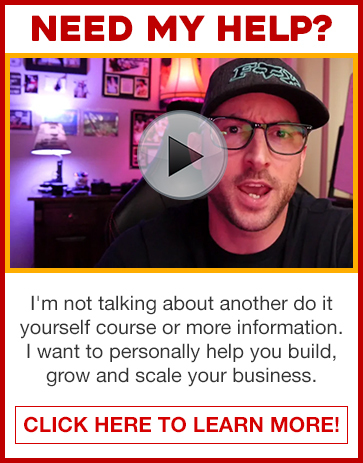 Subscribe To My Youtube Channel- I drop daily videos with the latest tips and strategies to help you build, grow and scale your business. Need One On One Help?- Learn How I Can Work With You Personally To Build Your Own Passive Income Business. Click Here! Psychologically Unemployable LLC - Copyright© 2018. All Rights Reserved.